And Their Estate Plans May Be Inadequate! 50% of those over age 85 have some cognitive impairment, potentially exposing them to elder abuse! Many of these people are, or will become, your clients. Unfortunately, the estate planning we’ve been taught to do in school or CE courses often fails to adequately address the special issues pertaining to chronic illness and disability. 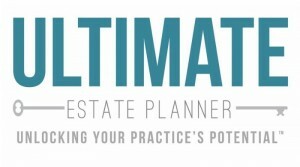 The good news is, if you upgrade your planning to cover these very probable client situations, you’ll be a step ahead of the competition! 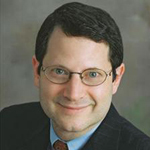 Join us and nationally renowned estate planning attorney, Marty Shenkman, for a special 90-minute presentation entitled, “Estate and Financial Planning for Clients Living with Chronic Illness”. Very well done – Marty did an excellent job going through a lot of material in the 90 minutes. Great overview of the topic. Gave me ideas for my clients!